Calling out all TAP basketball fans!!! TAP will be attending the Houston Rockets @ Chicago Bulls game on Saturday, March 5th. We are buying the tickets in bulk so that is why we are getting such a steep discount! This is a must attend event! 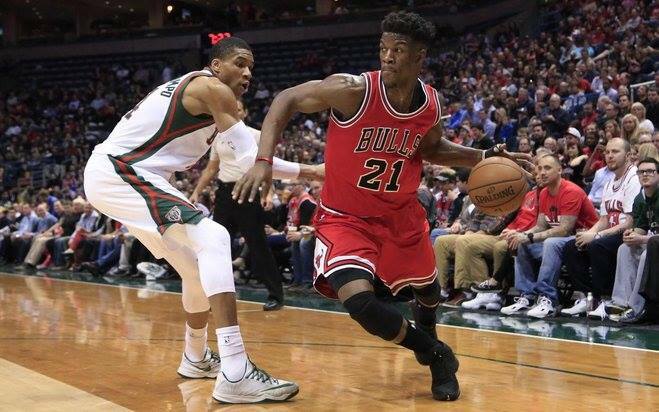 The Bulls are amidst the 2016 NBA Playoff hunt and need our support! Please RSVP and Purchase tickets through Eventbrite by the February 28th DEADLINE. Space is already filling up! Tickets are the Upper Deck reserved seating. Post in Athletics, Past Events, Social | permalink.